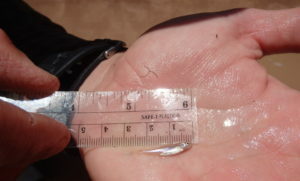 BIO-WEST’s study of the endangered razorback sucker (Xyrauchen texanus) started more than 20 years ago, when scientists discovered that a species expected to die out in Lake Mead was actually spawning and recruiting. 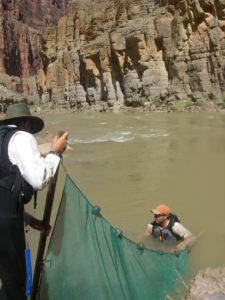 High Country News contributor and free-lance journalist Ben Goldfarb joined a research crew to find why the razorback sucker is surviving and what this means for other endemic fish in the Colorado River Basin. Click here to see the story.